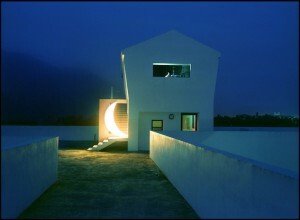 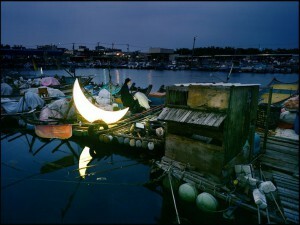 Browse: Home » Do You Want Private Moon? 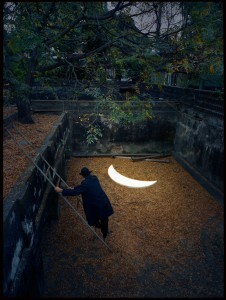 Do You Want Private Moon? 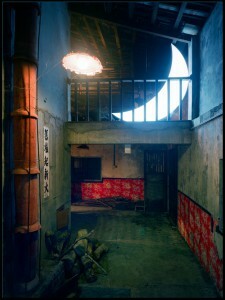 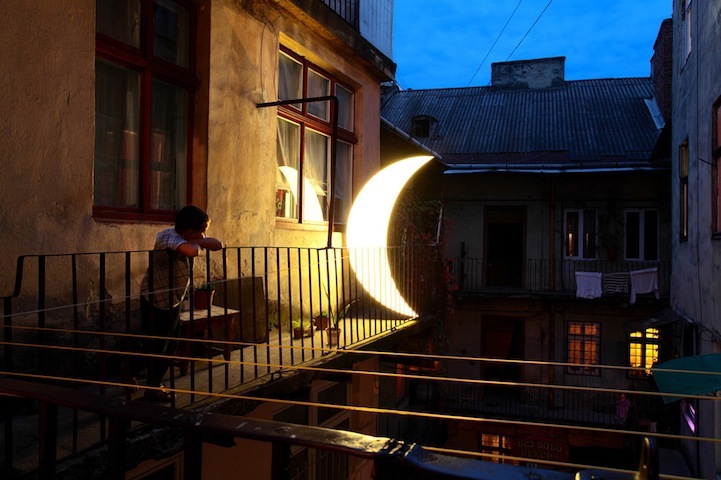 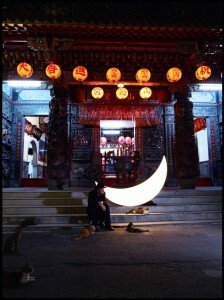 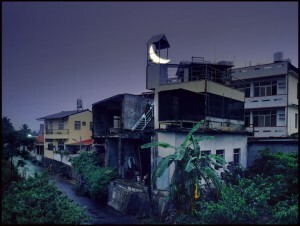 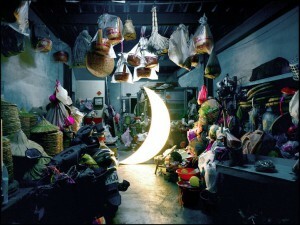 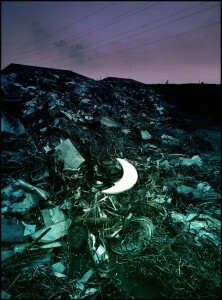 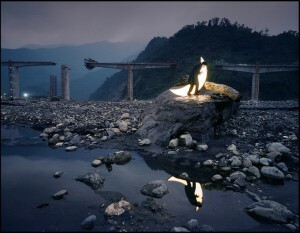 Private Moon, a project by a Russian artist name Leonid Tishkov. 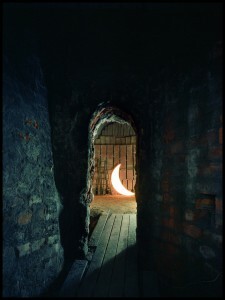 Leonid brought his fairy tale Private Moon traveled several place and capture his moment with the moon. 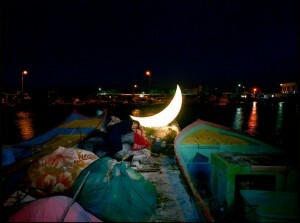 So, do you want a Private Moon too?